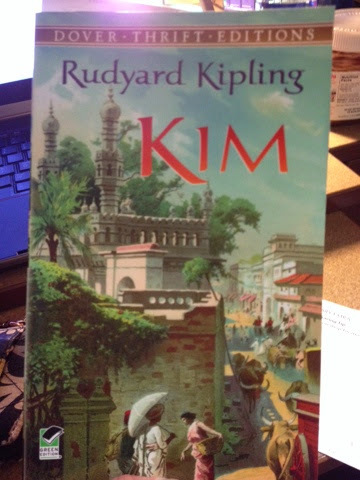 Rebecca Mast: What I'm Reading: Rudyard Kipling's "Kim"
So this is what I'm reading tonight. 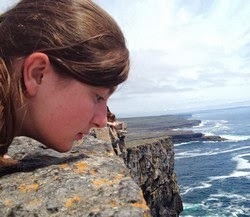 You might recognize Rudyard Kipling as the author of The Jungle Book. Or you might not. I wouldn't judge you. So far, The Jungle Book is more interesting. I'm actually reading Kim for my espionage seminar. Yeah, that's right. I'm taking a class about spies.